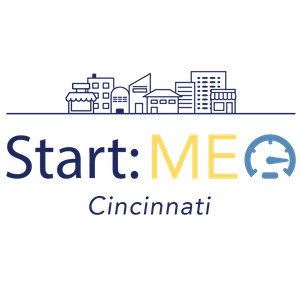 Start:ME creates economic opportunity for disadvantaged individuals, and stimulates economic development in traditionally under-served Cincinnati neighborhoods by closing the micro-enterprise business gap. Provide support for participating entrepreneurs. 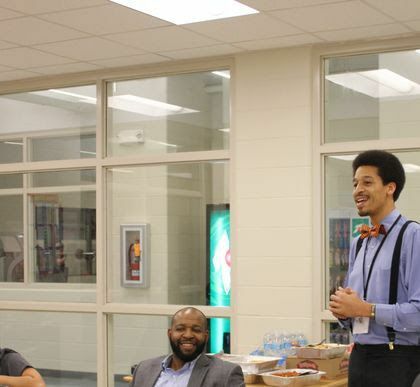 You'll provide specific ideas and feedback to entrepreneurs and look for opportunities to connect them to individuals and opportunities that will further support their business. Provide session instruction in your area of expertise, and look for opportunities to connect our entrepreneurs to individuals and opportunities that will further support their businesses. During scheduled sessions, you'll listen to presentations and requests from entrepreneurs, ask a series of questions about loan requests, and then provide specific ideas and feedback after the loan request simulations. We also ask our Lender Panelists to look for opportunities to connect entrepreneurs to individuals and opportunities that might further accelerate their businesses. We connect micro-entrepreneurs with Knowledge, Networks and Capital. Knowledge: We deliver 14 weeks of hands on learning that injects needed business acumen into participating ventures. Networks: We connect participating entrepreneurs to one another, and to a range of local business professionals and other support organizations through a tailored mentorship program, regular community events, and virtual tools. Capital: We provide guaranteed, low cost loans through our dedicated loan fund to the most promising ventures as selected by the entrepreneurs themselves. 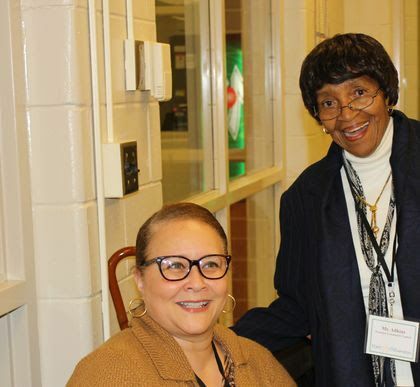 Start MicroEntrepreneur Accelerator Program Start:ME is an intensive 14-week accelerator program that provides the most promising micro-entrepreneurs in the Evanston community business training, mentorship support and the early-stage financing needed to develop their businesses. Start:ME Cincinnati updated their cover photo.